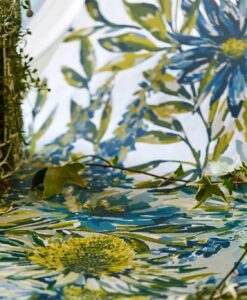 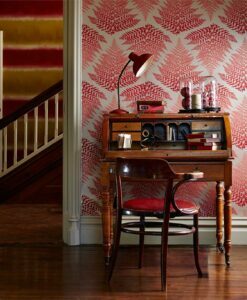 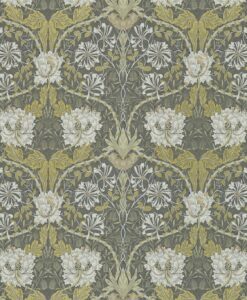 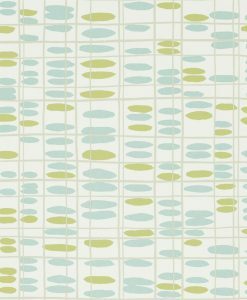 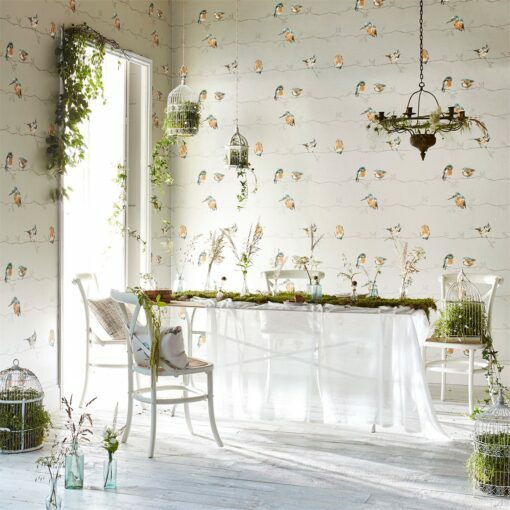 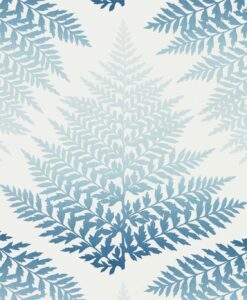 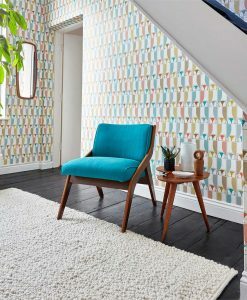 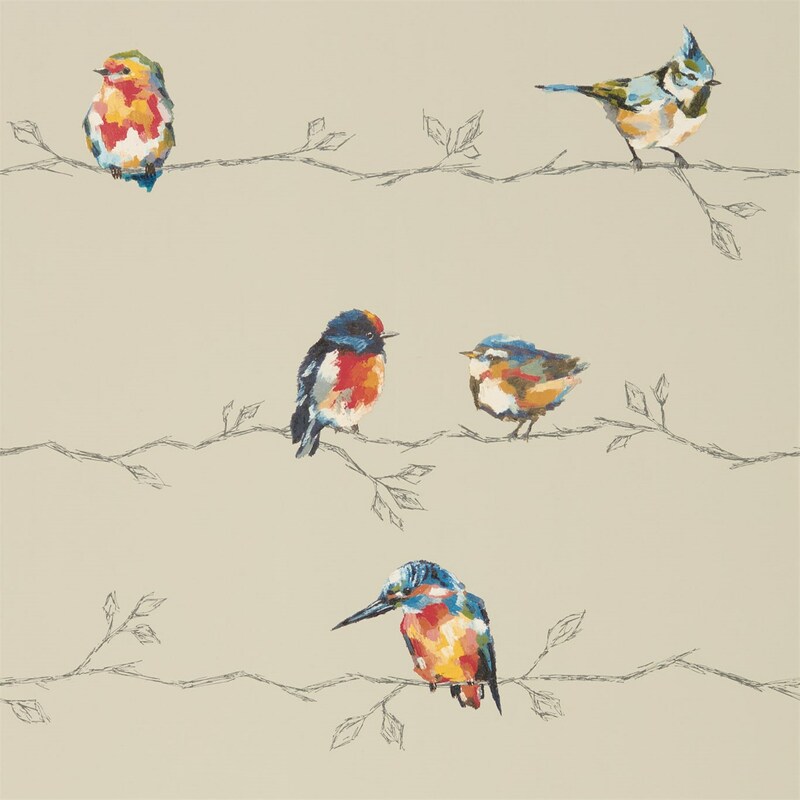 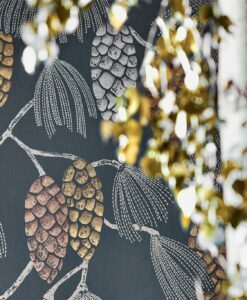 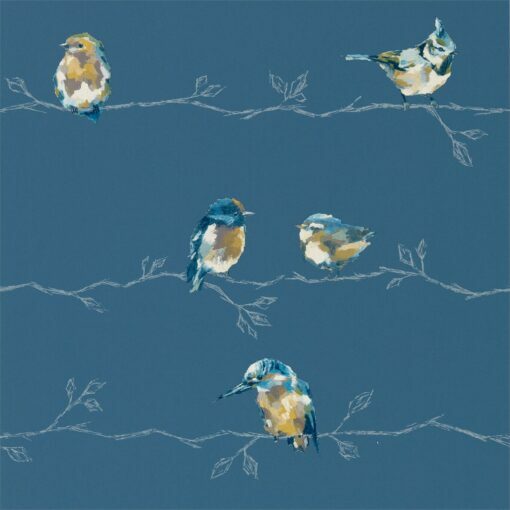 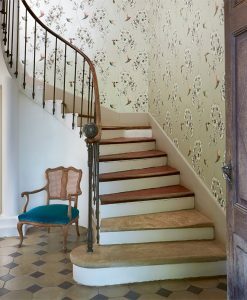 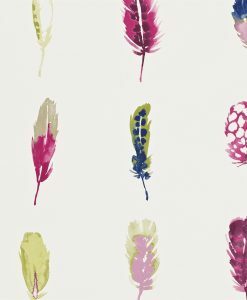 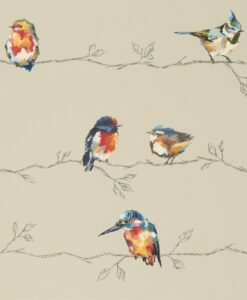 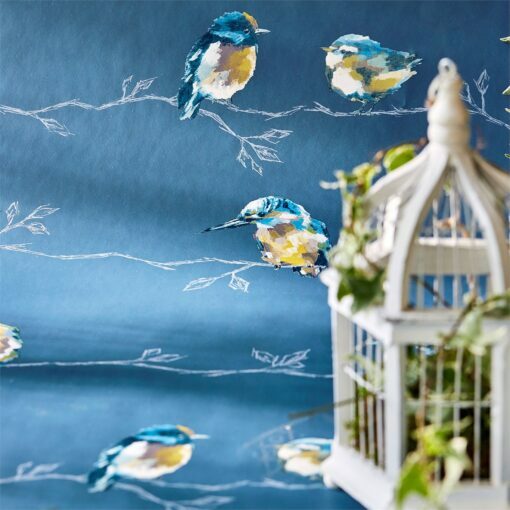 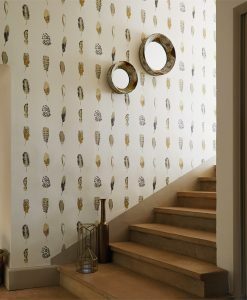 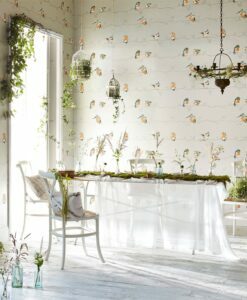 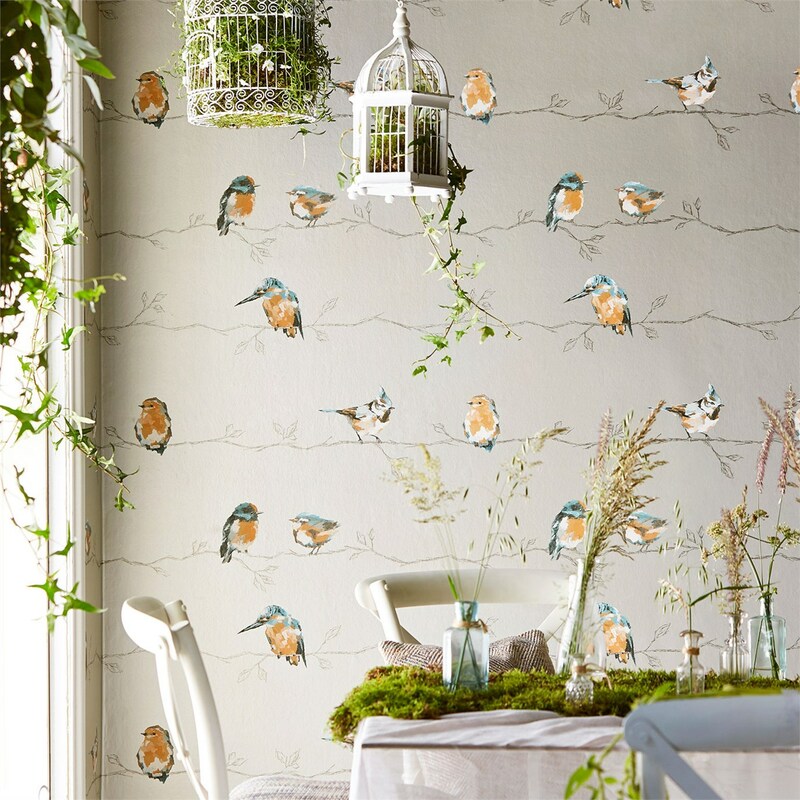 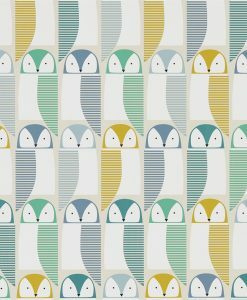 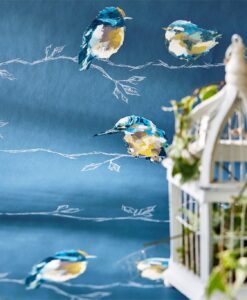 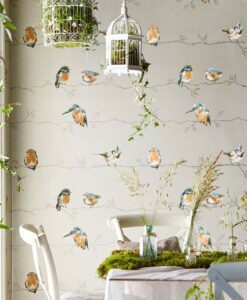 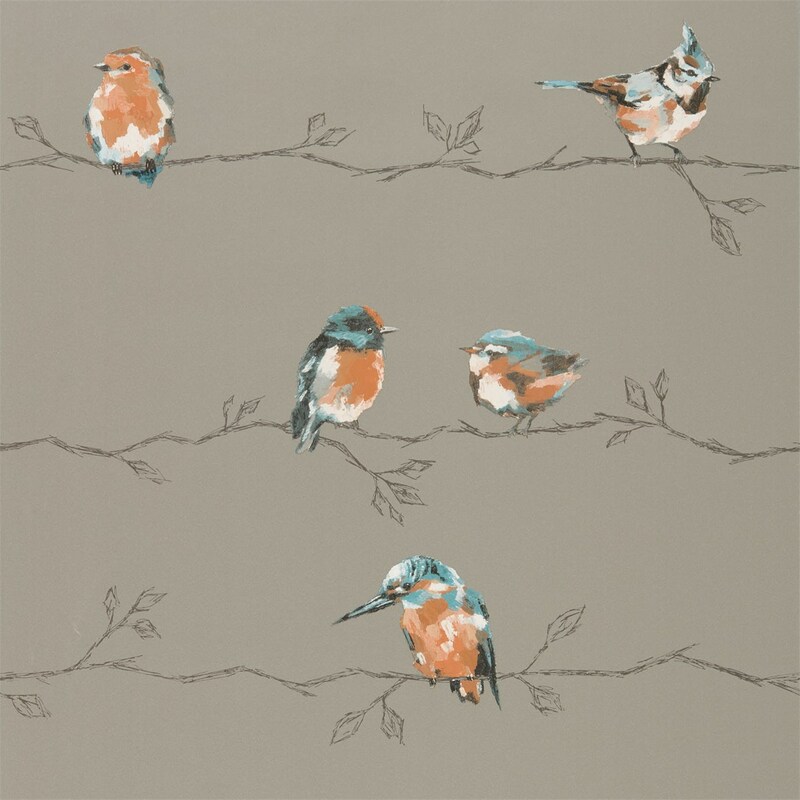 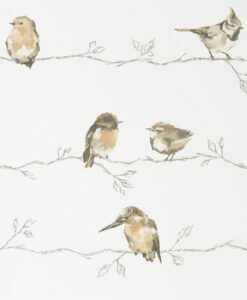 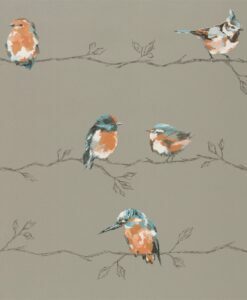 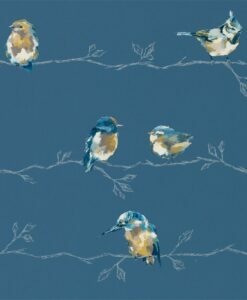 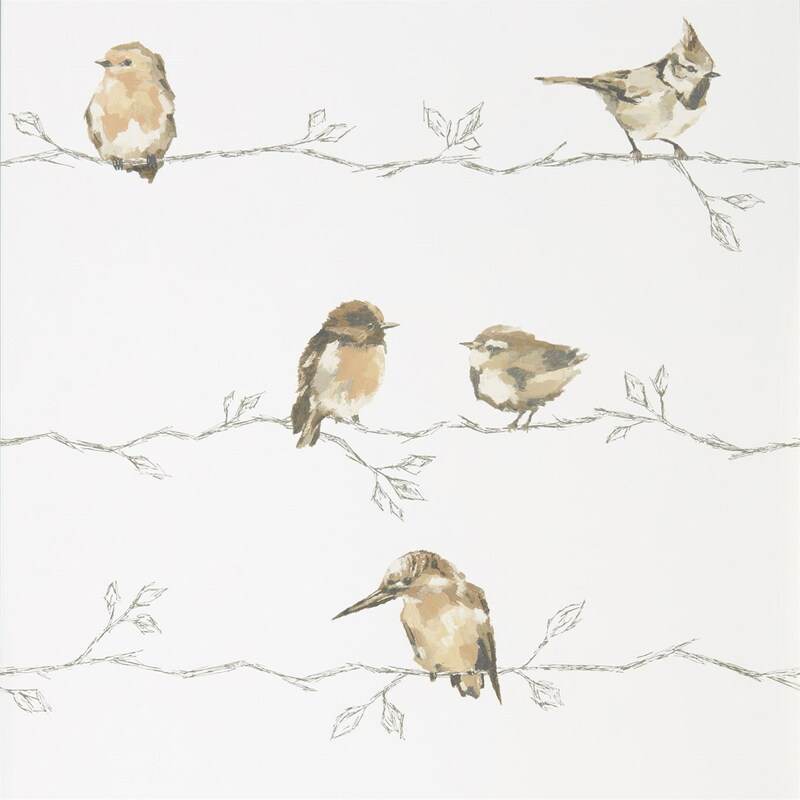 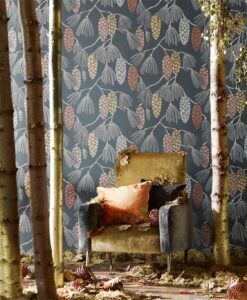 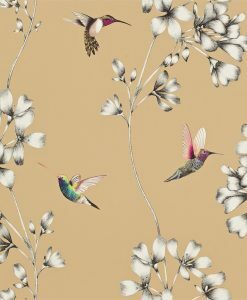 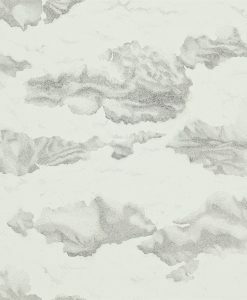 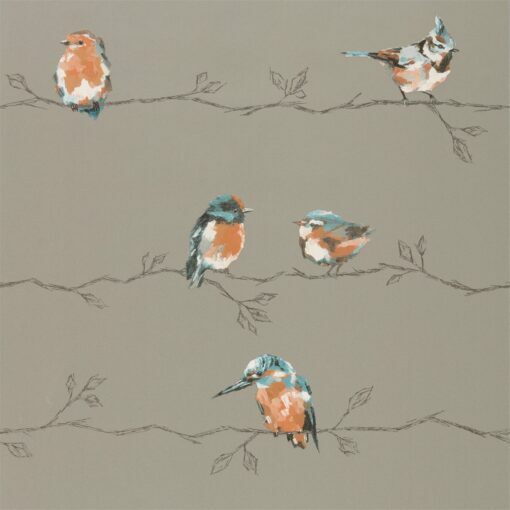 Persico Wallpaper from the Standing Ovation collection by Harlequin features a delightful flock of birds, perched on branches with a painterly effect. 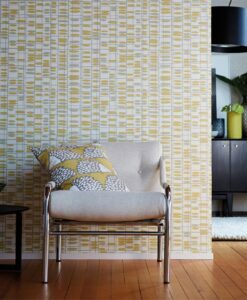 Available in four striking colourways. 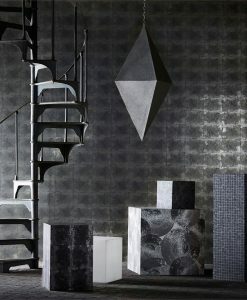 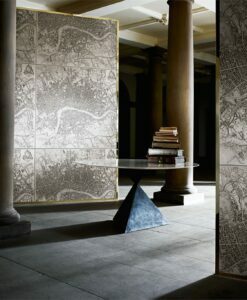 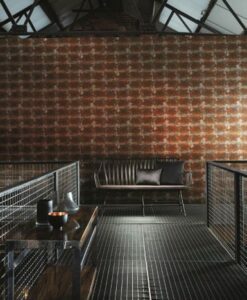 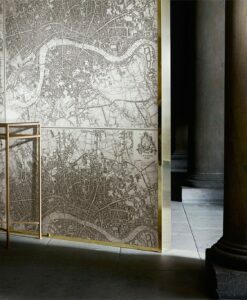 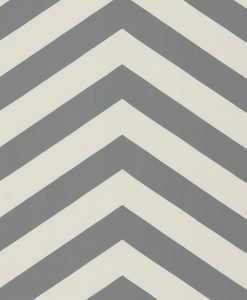 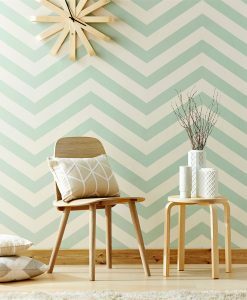 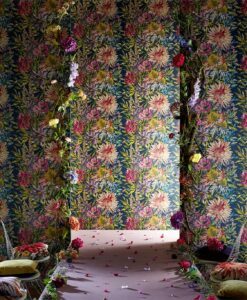 Here’s what you need to know to work out how much Persico wallpaper you need to decorate your home.